Whether it’s the holiday season, a birthday, or another important occasion, picking the perfect gift for someone can be challenging—especially when you’re trying to find a gift for someone who loves their Pony as much as the typical Ford Mustang owner does. We’ve got a few Mustang fanatics working under our roof. Also, over the years, we’ve helped tens of thousands of Mustang owners (and their friends and family) get custom Mustang products to protect and enhance their vehicles. So, you might say we’re Ford Mustang gift-giving experts! 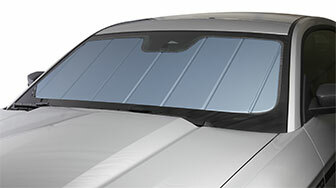 Cost: starting at $150 | Where to buy: Car Covers Direct or call us at 866-818-9901. Cost: starting at $33 | Where to buy: Give us a call, toll-free, at 866-818-9901. 10. A gift for the Ford Mustang owner who hates the cold but doesn’t have a Pony that came with heated seats: seat heating kit. Cost: $220 | Where to buy: Give us a call, toll-free, at 866-818-9901. We’re Here to Help You Find the Perfect Gift! Want more Pony gift ideas? 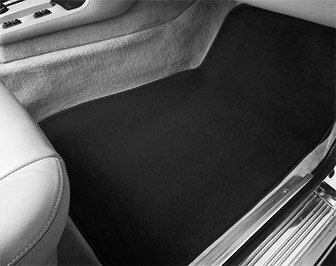 Car Covers Direct® also offers front end masks, seat covers, and dash mats for any make, model, and year of Ford Mustang you can imagine! 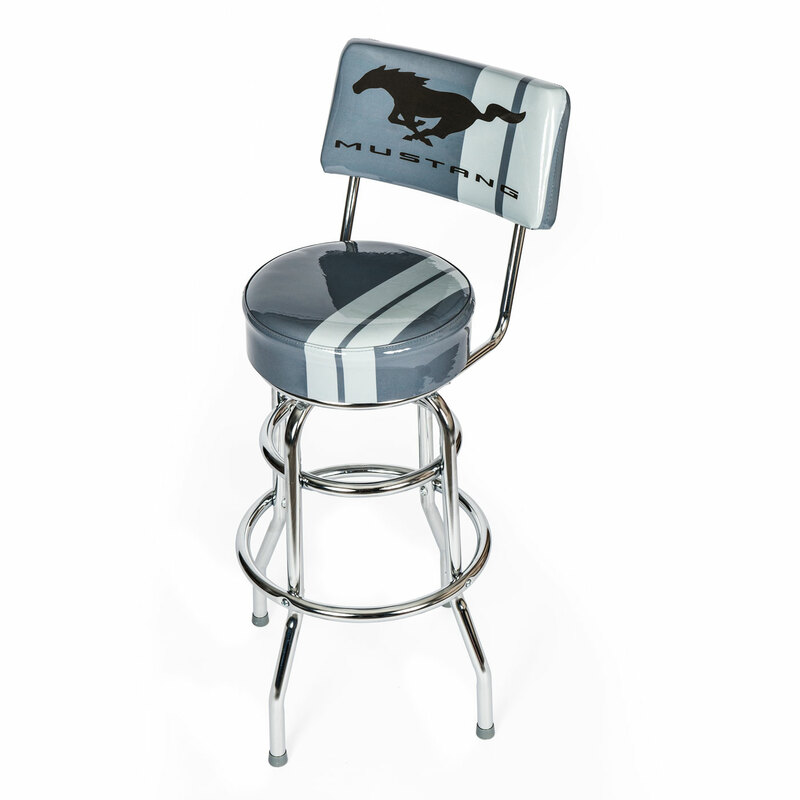 If you’d like help picking out your Mustang gift, please give us a call us at 866-818-9901.